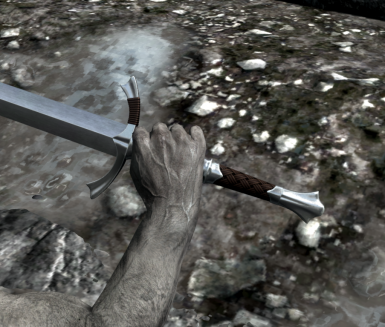 Adds four new swords to Skyrim, available to craft at the forge (steel category). 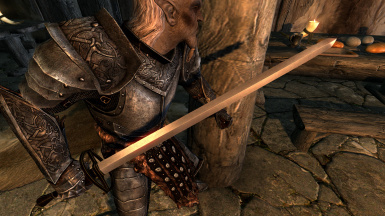 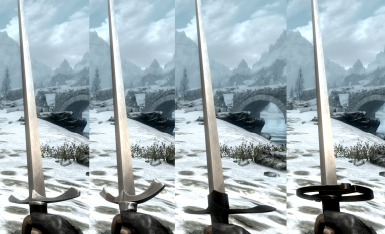 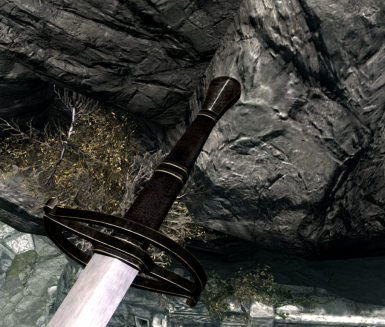 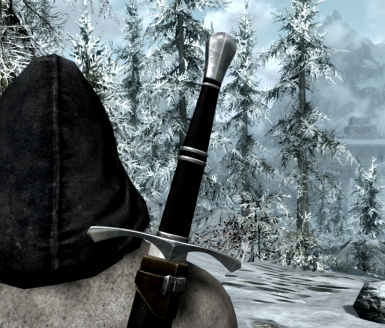 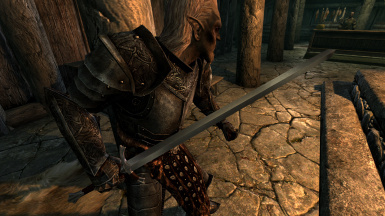 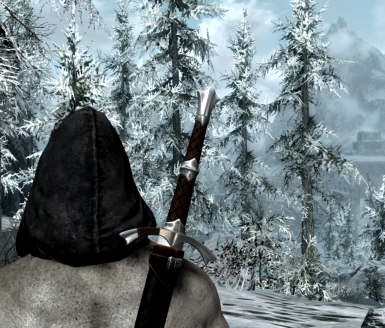 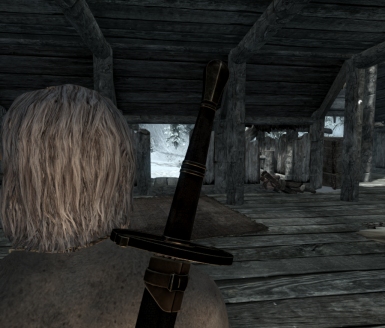 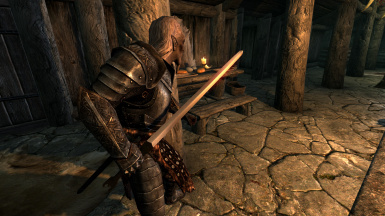 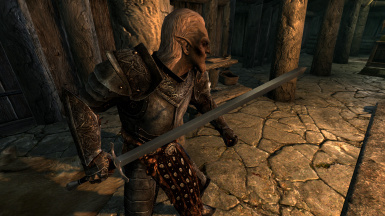 This mod features 4 new swords. 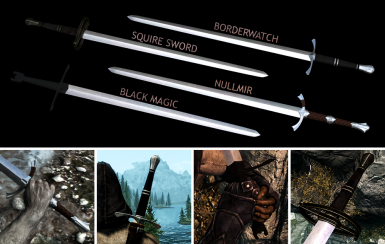 All 4 are craftable at any forge under the steel category. 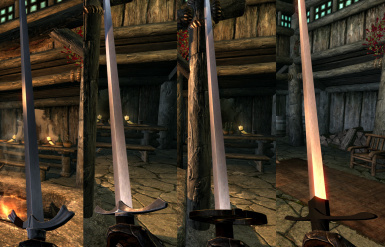 The steel smithing perk is required to create them. 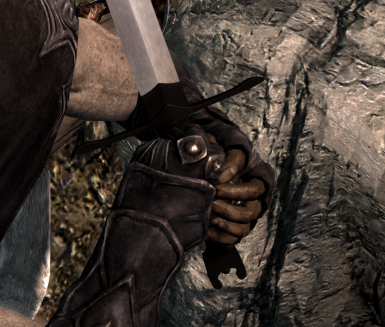 Includes both 1 handed and 2 handed versions.